High standards of the service. Professional and on schedule work in the workshop. Passion paired with longtime know-how – that is Rinaldi Racing road sport. With us from day one you are all round taken car of. 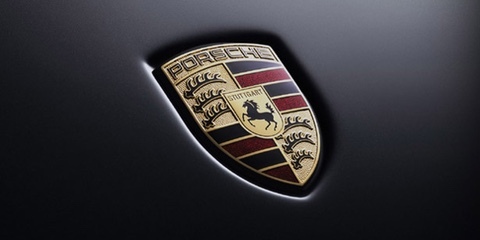 You will benefit from our long experience regarding Porsche. As customer, you will be sure that your car is in the best hands. 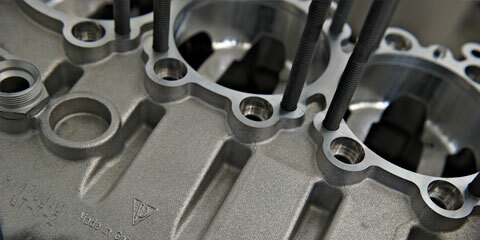 We discuss individually every service feature or repair. 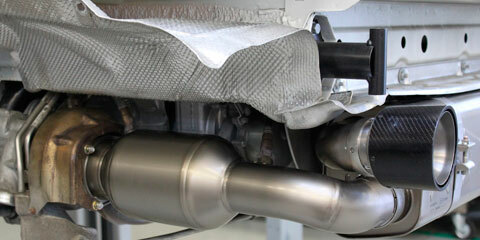 Of course, for the maintenance, we are conformed to the original Porsche standards. To still keep the outstanding performance efficiency of your Porsche, you will get a comprehensive service offer for all models. We are offering a professional maintenance and repair for your Porsche according to the manufacture’s specifications with receipt of the manufacture warranty! 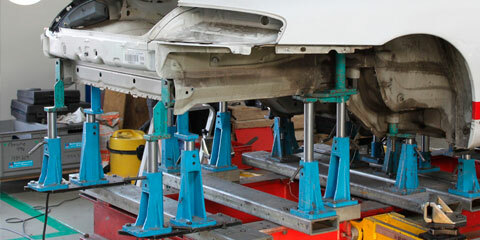 Our workshop offers a professional service feature around maintenance, sealing. inspection up to a complete engine and gearbox revision. While accomplishing all works we abide by the manufacture’s specifications. We are taking care of the Technical Safety inspection for any additions and modifications on your Porsche, which have been realized, by our workshop. We are offering you reliable and professional solutions for your electronic problems. Whether engine control, heating system, lighting systems, air con or antilock braking system – if you have interferences in the electronics we will help you. Repairs on the bodywork and paint require necessary expert knowledge to fix properly the damaged part of your Porsche. 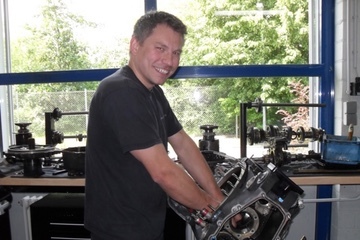 To restore the security of your car we use the latest tools and testing equipment. 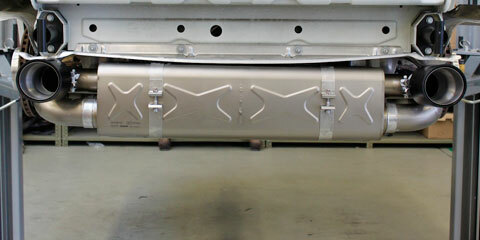 Bodywork modifications will be realized according to your wishes. We tap the full potential of your car – by optimization of camshafts, dampers, and adjustment of the scheduler we raise the performance of your engine. 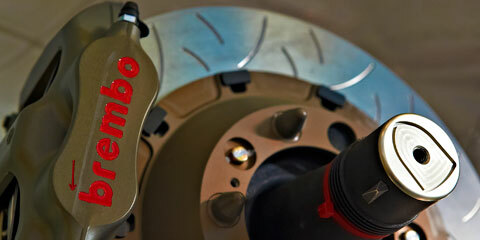 Tuned braking systems for your car and your individual manner of driving –you will be safely prepared for any situation. 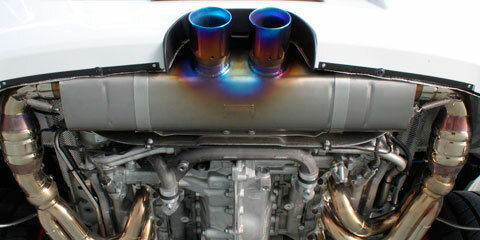 We optimize existing exhaust systems or draw and build a new system. 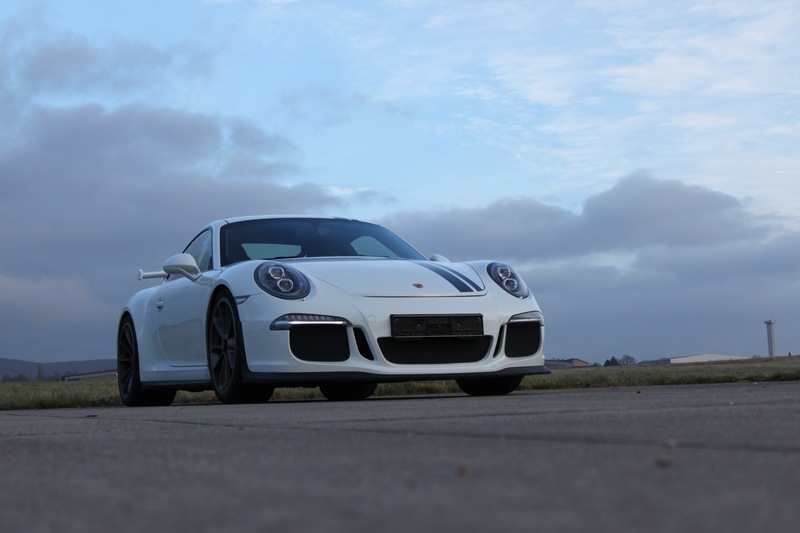 We are improving the performance weight of your car – for a perfect and sportive driving pleasure.